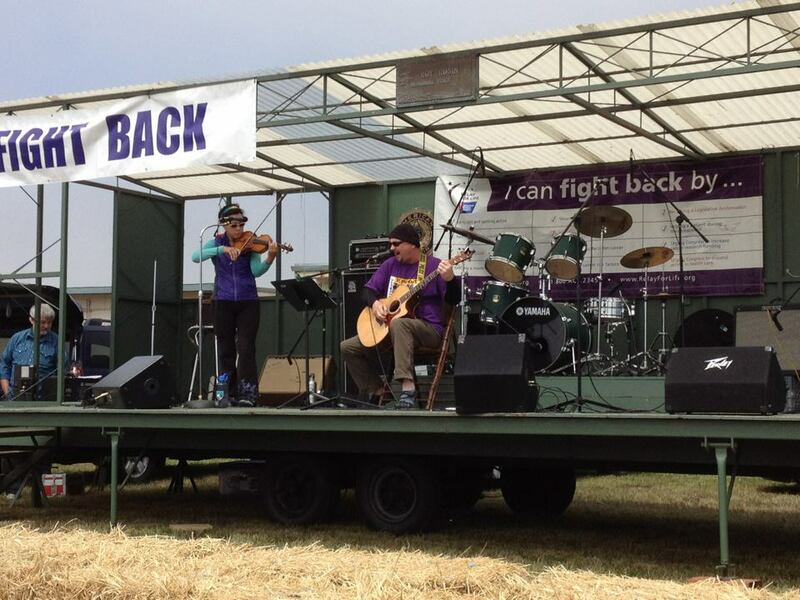 Tags: Half Moon Bay, relay for life. Bookmark the permalink. Previous post ← A great photo from the Half Moon Bay International Marathon!